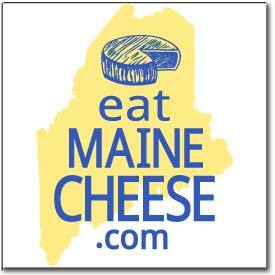 Three current Maine Cheese Guild members won a total of seven awards at the Big E Eastern States Exposition 2009 Cheese Competition in West Springfield, MA. In addition, former Appleton Creamery apprentice and MCG member Louella Hill won two awards for her Narragansett Creamery in Rhode Island. Posted in Guild, News and tagged apprentices, Awards.